As online marketers, we prefer to be called “Digital Marketers”, so do you ( i believe ). Going by the term “Digital Marketing”, in today’s world is so advanced in such a way that you hardly have that much time to explore its full potential. As habitual as it is, we always like an easy-go technique to land us right to our destination. What if as a marketer, luck brought you into reading this page in particular just to grab that digital marketing idea to handle your online business publicity with ease? As brief as we’ll try in making this article to become, we’ll be discussing how to practice digital marketing without any hassles. Whatever the kind of business you operate, be it Business to Business (B2B), Business to Consumers (B2C) or a work from home business among others. There are various challenges you’ll surely need to address and one of them is marketing for the purpose of lead generation. 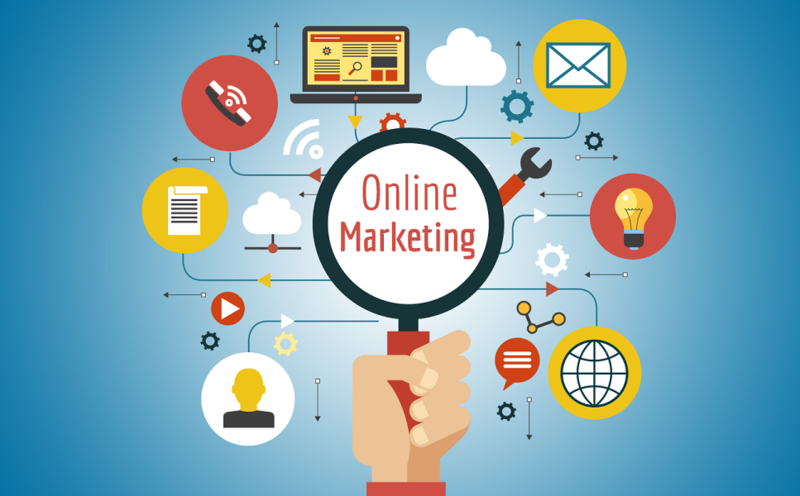 There are tons of marketing strategies you can use to target your customers online, to name but few. The above lists are very popular means of digital marketing techniques that online marketers can’t do without. Aforementioned, this is a briefing about the easier ways to perform online marketing. Therefore, we’ll have to restrict our discussion to email marketing in particular. The idea of choosing email marketing as a point of focus here will be self-explanatory provided you keep reading. This is one of the top and oldest ways for reaching out to a large database of customers through the Internet. Thanks to email Extractors and other automated data collection tools, that gave email marketing a new life despite it’s aging. This is an online tool that secures you thousands of email lists belonging to users of a particular website or service online. With an email Extractor, even new marketers are stepping into the game more than ever. Gone are the days when you have to purchase a list of random users from lower targets and quality. What we’ve discussed above is a process of email harvesting, I had to brought it earlier so you’ll understand what I am up to. Now that you’re aware of how to obtain that much information to kick-start your email marketing campaign through a simple email Extractor, you are more than ever ready to start sending that marketing message to your potential leads. Not forgetting the fact that email marketing is a cost-effective strategy to market your business, it is also among the fastest, reliable and most effective way of reaching out to potential clients worldwide. Due to the impact email marketing has to both the customers and businesses, huge-name companies have aroused with fabulous tools and software to make it possible for you as a marketer to send your mail messages in bulk. A Google search will lead you to explore this software and you can select the one that will best suit your needs. Ashis Kumar is a successful digital marketer and also working as a passionate blogger at We Bring Ideas.